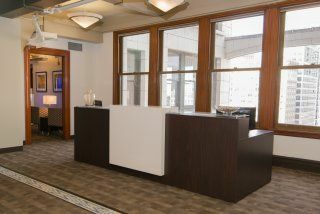 A spectacular view of the waters of Puget Sound from an iconic downtown Seattle skyscraper is just one of the attractions of this technologically sophisticated and exquisitely furnished contemporary business center installation. 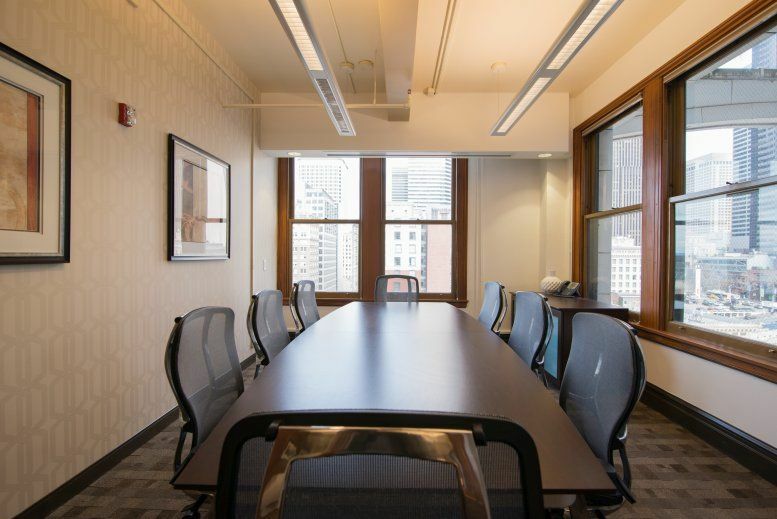 It provides a prestigious business address on the 14th and 15th floors of a 38-storey office building that is a designated Seattle landmark, boasting stylish neoclassical architecture with granite and terracotta exterior finishes in addition to some of the most innovative facilities and office equipment available anywhere in the region. This is the ideal setting for working requirements relating to any type of industry. This extensive and professional business location is right on top of the city's central business district and existing tenants include professional services companies. Known to foster start-up companies, Seattle is a promising proposition for businesses in advanced technology - especially computer software, biotechnology, electronics, aviation and environmental engineering. The city's geographical position and good transport links make it the principal trade, distribution, financial and services center for the north-west US. 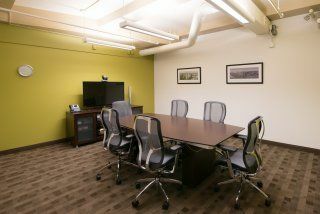 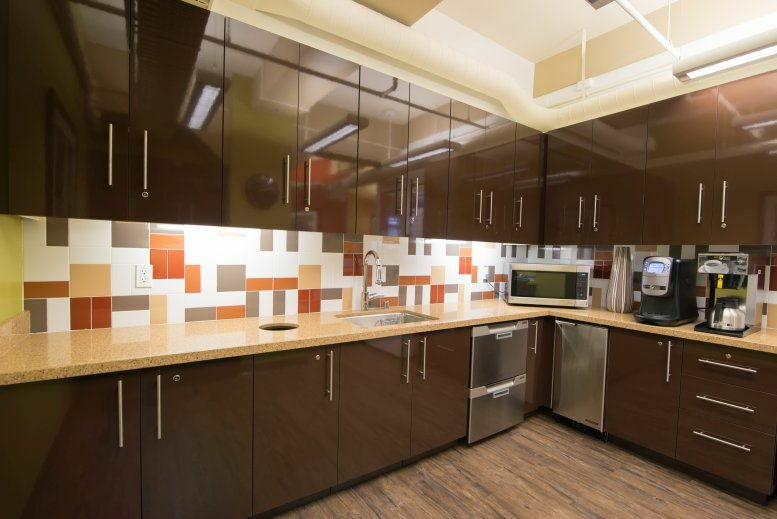 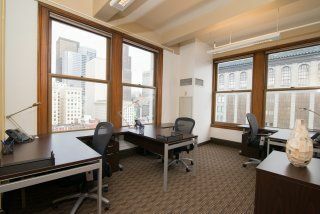 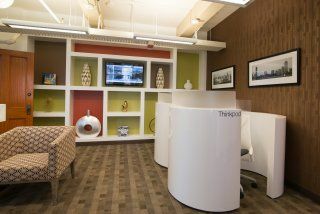 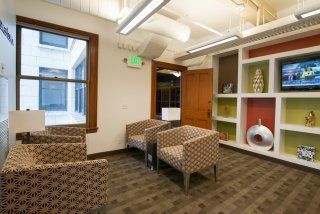 This office space on Smith Tower, 506 2nd Ave, 14th & 15th Fl, Seattle is available immediately. Details and prices are available by calling 1-877-693-6433 or by submitting the inquiry form.